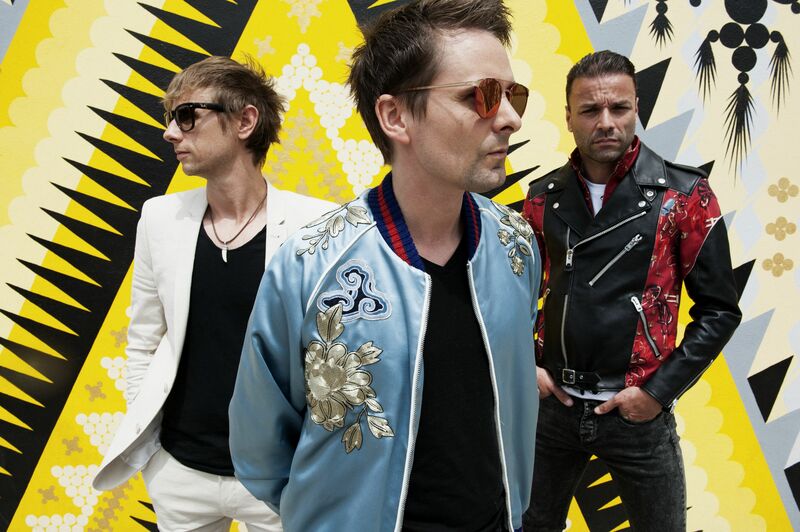 Radio X Sound Of Summer could be sending you to one of the summer’s best festivals, featuring Muse, Kasabian and Eminem. 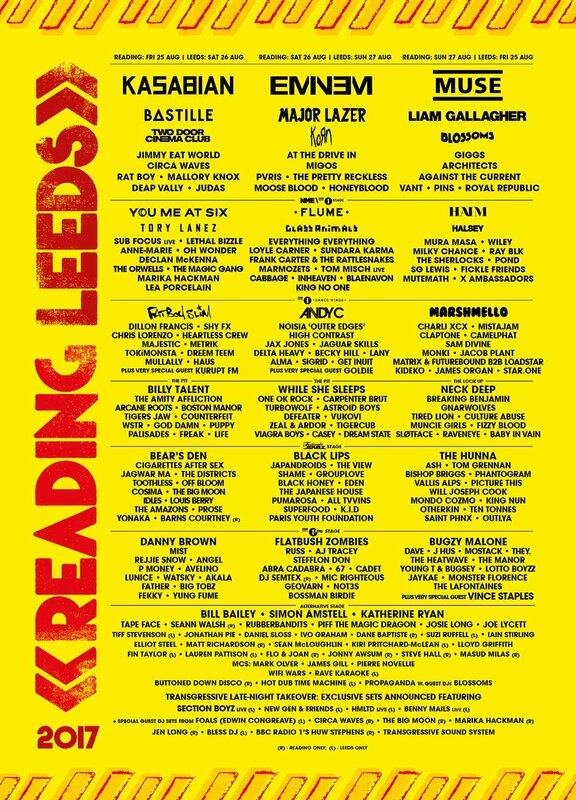 Reading And Leeds Festivals are back! The double-headed event takes place across two sites - Richfield Avenue in Reading and Bramham Park in Leeds - across the summer Bank Holiday between 25 and 27 August. For more on the festivals, see www.readingfestival.com and www.leedsfestival.com. Headlining this year’s shows are Leicester heroes Kasabian, legendary rapper Eminem and the all-conquering rock behemoth that is Muse. Also on the bill are Liam Gallagher, Bastille, Two Door Cinema Club, Blossoms, Jimmy Eat World, Circa Waves, You Me At Six, Haim, Fatboy Slim, Bear’s Den, Ash and many, many more across multiple stages. It’s one of the highlights on the festival calendar, so you really out to be there. Missed out on tickets? Don’t panic. Radio X has a pair of VIP TICKETS to give away to Reading AND Leeds festivals, so you and a friend can enjoy either the northern or southern leg of the event. All you have to do to be in with a chance of winning is answer this easy question.